This was 2018 Information. Will add a sign-up when we set it up again. 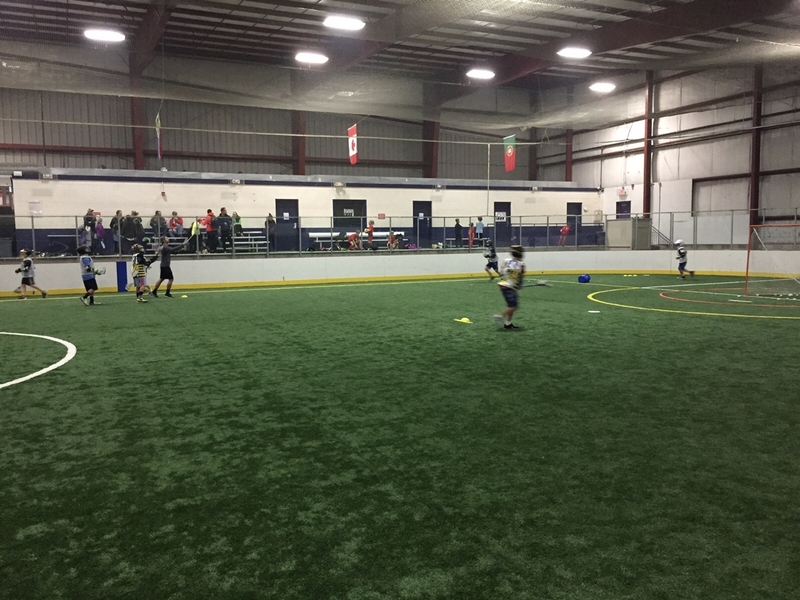 Coalition Lacrosse winter training is designed for individual player development. Our experienced staff, run high-tempo, educational, and competitive training sessions. Players that attend will be better prepared to take their game to the next level.Sign-Up at the link at the bottom of the page. Will look to bring in guest coaches for the players when possible! Cost: $250 per player & each player will get a Coalition Reversible Practice Jersey. Needs to be paid in full before Nov. 3rd, 2018 or a post dated check for the full amount, to save your son's spot. There are limited spots per session. No Refunds. Payment instructions are up of the sign-up process with TeamSnap below. You can pay online, if you choose, or mail in a check.